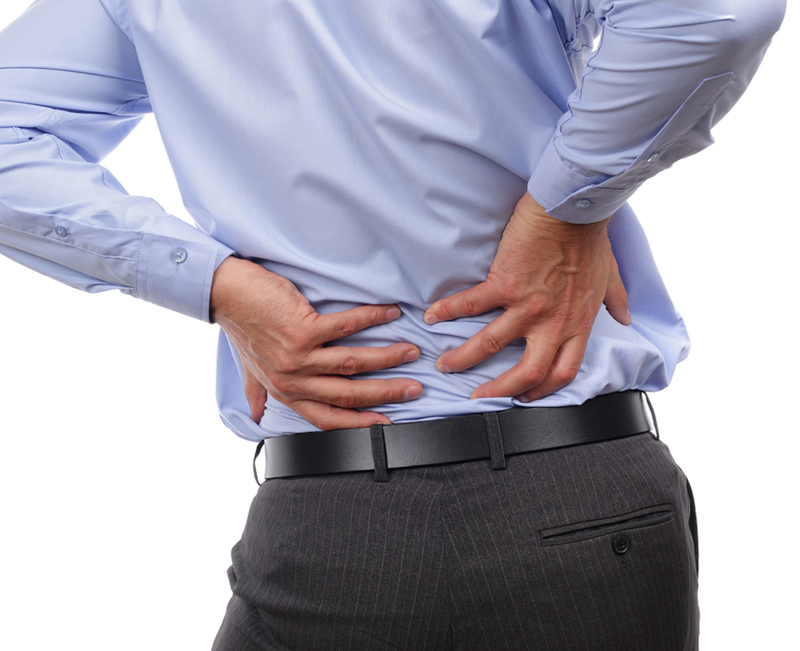 Claim your FREE 20-minute physio session to discover your exact back pain solution! Yes – I want my 20-minute Free Assessment! Ben's approach is friendly, professional and thorough. He analyses all aspects before recommending a rehab plan. I had several issues going on at the same time and Ben addressed each one methodically, consistently and successfully. I really like his approach and the way he explains whats going on so you can understand why he is recommending a particular plan of therapy/exercises. And ... he is always on time! Over the past 4 weeks i have been working with Ben to achieve my fitness goals, and it is safe to say i am well and truly on track with what it is i wish to achieve. That being a 44km marathon and a fitness competition in September. My ROM has increased ever so slightly and the risk of injury feels as if its decreasing! Shout out to you Benjamin for getting me in good health, providing me with ontime sessions, and the overall friendly customer service. I now no where to look if i ever need further assistance in this area. Ben is very clinical at what he does and how he has delivered my rehab program. I've been fortunate enough to be progressing with my rehab and I'm now 4-5 weeks into my program and I'm pain free in my knee.Ben prescribed program is practical and very targeted which is what I want out a physio. Highly recommend if you are looking for a physio who is reliable. Incredible physio! Still undergoing treatment on my knee, but so far there's been huge progress and I couldn't be more happy. Highly recommend! I would highly recommend Ben @ Physio Australia for anyone looking for a great physio who knows what he is talking about. I run a personal training studio in the area and Ben has helped me with multiple injuries as well as looked after many of our clients and trainers. Ben's method of using the Aus Consult to diagnose and lay out a treatment plan on your first visit is unlike any I have experienced before. If you have the need for a Physio, Ben is a MUST SEE! Ben here, director of Physio Australia. I’m known for making a huge difference in the lives of those who have back pain. Frustrated, especially if you’ve tried to get it resolved but didn’t get the results you wanted. Debilitated, if this pain means you can’t do everything you want to do or are holding back because you’re afraid it may make things worse. Confused, because there seem to be so many different options out there, so how do you know which one is for you? It’s really sad to see someone suffering in pain simply because they’ve either tried to ignore it or they’ve been given bad advice. You see, pain is a lagging indicator, meaning that for you to be feeling pain, there’s already an underlying issue that’s been creeping underneath the surface. Which means the longer you leave it – the worse it’s going to get! To avoid things going from bad to worse we’re currently offering you an incentive to get things handled now! We call it your Breakthrough session because that’s exactly what it does – it allows you to break through your current pain and restriction and give you a concise roadmap to get you from where you are now to where you need to be. Book your Breakthrough session today! 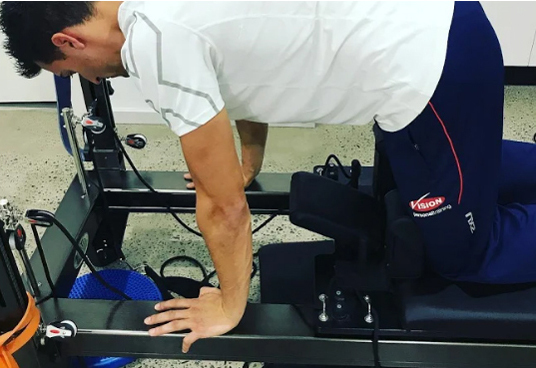 “I first started to see Ben at Physio Australia with a couple of concerns I had preventing me from training in the gym. Previously no one had been able give answers or had just told me it was “normal”, within my first consult Ben had got to the root of the problem and had a plan to get my training back to peak performance, not a bandaid fix. I look forward to adding your case to our collection of success stories.